I’ve got this album under the title “Chequered.” Pretty good actually, though supposedly he refused to even talk about it in the ensuing years. had no idea this existed until i heard “goodbye victoria” on the community radio station here sometime last week. now i find an mp3 on ad, perfect! Yes, this album is FANTASTIC. A trippy classic that flew way under the radar. Thanks for posting! You had me at Chubby Checker psychedelic record. Amazing Chubby ! wow ! It is like finding a ming vase at a garage sale ! Can’t find find a copy of this anywhere! Heard this on XM radio when you played it a few months back! 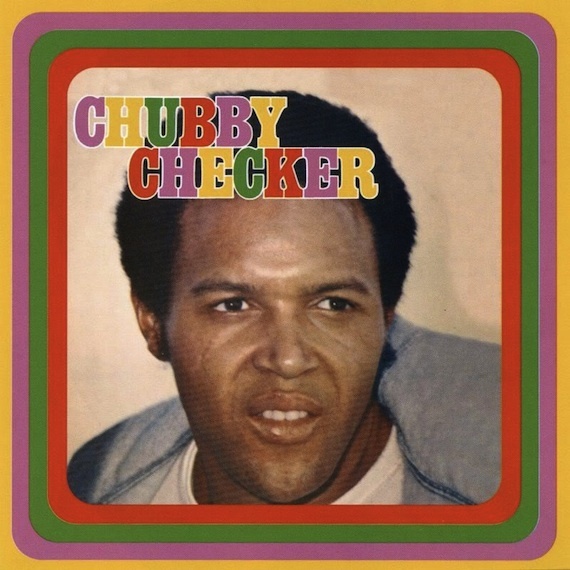 Yes I was surprised it was Chubby Checker. I told people about it. Thanks for playing it again.